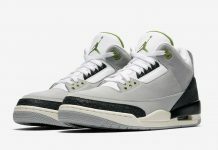 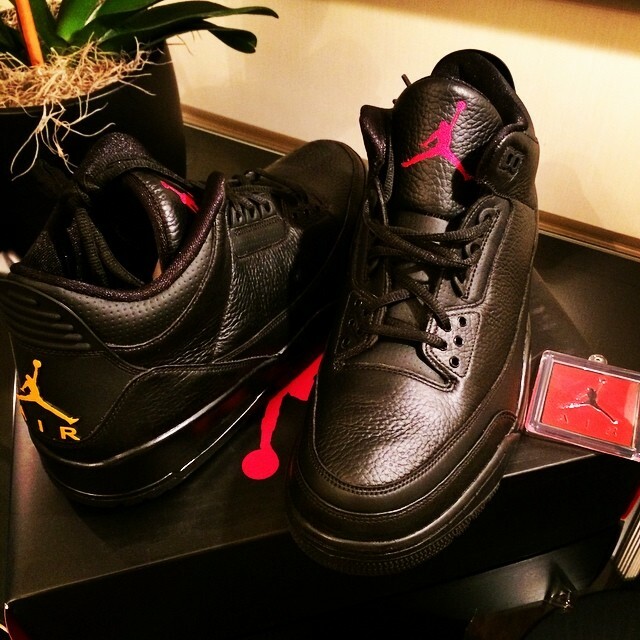 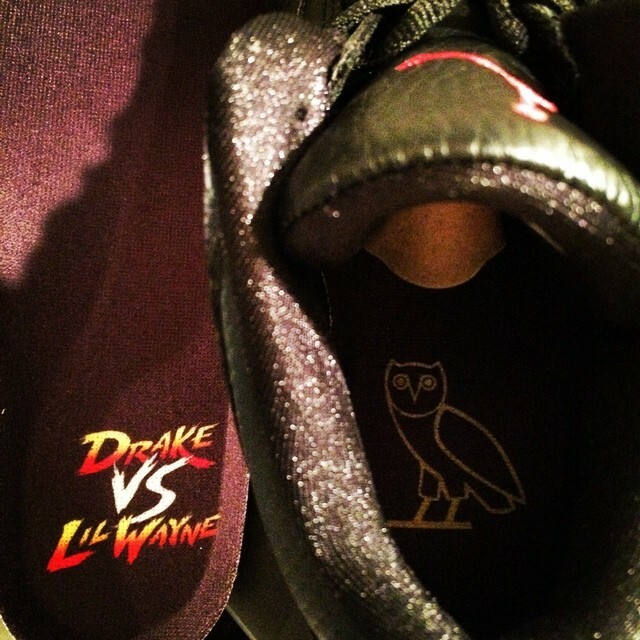 Air Jordan 3 Retro "Lil Wayne Vs Drake"
Nowadays, You can always expect a Sneaker themed after a Tour like Watch the Throne, Legends of the Summer and the latest, Lil Wayne Vs. Drake. 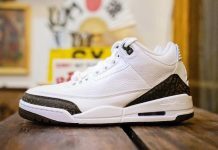 This Air Jordan 3 is themed after the concert that kicked off earlier this month, featuring black leathers, pink Jumpman on the tongue and an OVO style Jumpman on the heel. 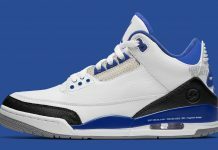 No word on these releasing but stay tuned with Modern Notoriety for more news on this Air Jordan 3.